The new, state-of-the-art facility will expand Central Indiana Orthopedics’ services in Hamilton County and will include a clinic, surgery center, imaging, and physical therapy–among other services. The medical-office building will house Central Indiana Orthopedics’ Fishers-based operations, currently located in St. Vincent’s Hospital. First announced in 2016, the new Central Indiana Orthopedics’ building is the catalyst for the MedTech Park Development. The company purchased 37 acres of shovel-ready land to develop a technology-focused medical campus. Plans for the park include additional medical office developments and quality-of-work amenities to attract talented medical professionals to the community. Central Indiana Orthopedics selected Indianapolis-based, Envoy, Inc. as construction manager and development partner for MedTech Park. 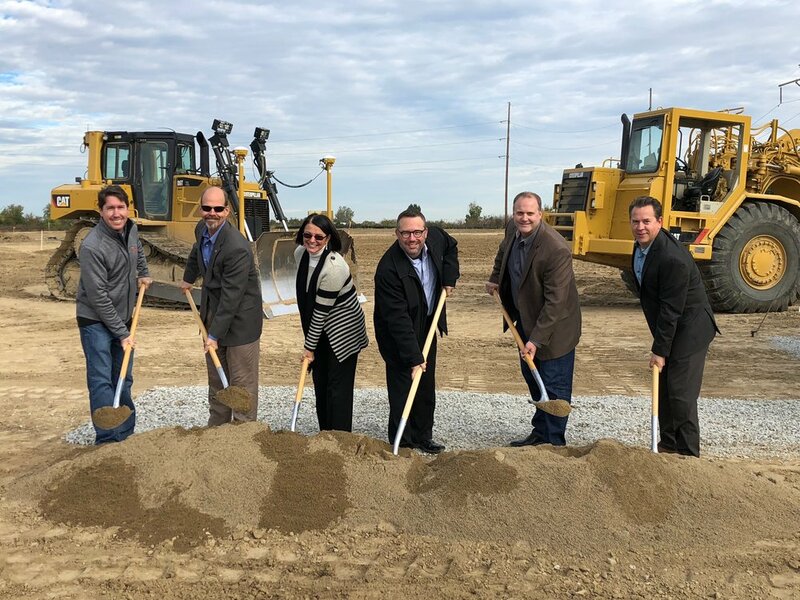 Envoy will work closely with Central Indiana Orthopedics and the City of Fishers to ensure the development of the land and the built environment successfully meet the overall vision for MedTech Park. With construction now underway, Central Indiana Orthopedics’ facility is expected to be complete late 2019. Project announcements are expected in the coming months as additional parcels in the 37-acre MedTech Park welcome development.